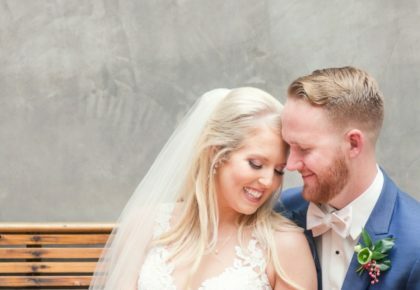 With all of the Hill Country’s natural beauty, it’s no wonder that local venues with indoor and outdoor areas dominate the Austin area wedding scene. While the garden variety wedding will always have a place in the venue market, we’ve rounded up a few of our favorite spectacular ranch style wedding venues that promise to take your breath away and leave your guests in awe of the area’s unfiltered and unfussy beauty. 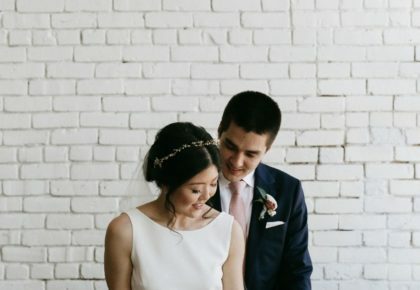 Take a look at our seven picks below and be sure to pin your favorites to check on later; one of these just might be host to your special day! Cheers! 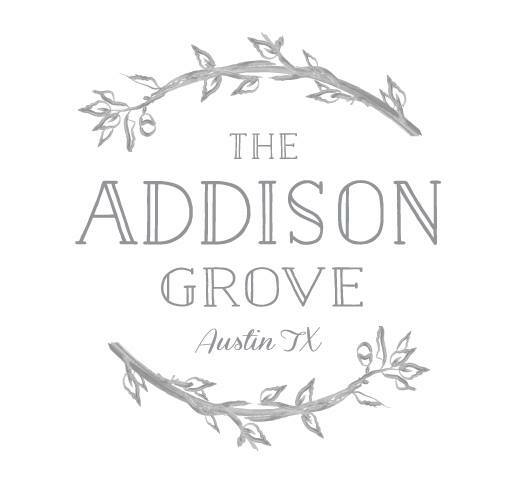 The Addison Grove – Choosing The Addison Grove as your venue means that you and your wedding party and guests will have exclusive access to the property for the entire day. This gorgeous rustic modern barn boasts elegant features like giant chandeliers and panel glass doors to optimize the property experience on your big day. 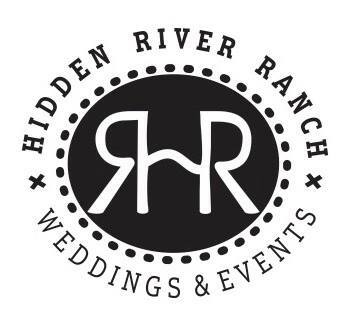 Hidden River Ranch – Sitting on a sprawling 540 acres of pure Texas Hill Country, this property is one of the area’s newest and highly sought-after venues for a perfect ranch style wedding. All packages include enticing amenities like access to the property for all engagement, bridal and wedding photos, use of the entire property exclusively on your wedding day, furniture rentals and use of both bar areas to maximize the flow of the reception! Mustang Waters Ranch – With on-site rooming accommodations and 900 acres of Hill Country beauty, Mustang Waters brings a true ranch experience with pastures as far as the eye can see dotted with the venue’s permanent animal guests! Three different houses offer the perfect weekend stay option for the wedding party and close family, with the ability to sleep over 30 people in total. Lone Oak Barn – With a few different areas on the layout of this spot, Lone Oak Barn is an easy choice for a true, unfussy ranch style venue. An airy, open barn space and two hall areas allow for total customization of your wedding day. Amenities include furniture usage and access to all areas of the property, including duck ponds and the back patio area for use as an indoor/outdoor area. The Retreat at Balcones Springs – With multiple areas of the 250 acre property available for use, this destination type venue can easily accommodate up to 300 people in many buildings on the property, including a romantic garden area and beautiful twinkle-light filled pavilion. While the property itself is marvelously enticing, the real added bonuses are the camp-like activities available to add into the weekend on-site to make it a memorable experience for all! Revel in horseback riding, archery, lake swimming, rock climbing and much more for the ultimate visit for you and your guests. The Wild Onion Ranch – A family owned property with over 80 years of life in the business, The Wild Onion Ranch is a place filled with charm and history as one of Austin’s most gorgeous indoor/outdoor venues. Three main areas of the property include a stunning inside area, a poolside bar and grill section and an outdoor patio perfect for dancing the night away under the stars. Thurman’s Mansion – Laden with all of the beauty that makes the Hill Country spectacular, this venue overlooks a vineyard and promises to provide stunning views every direction you look! 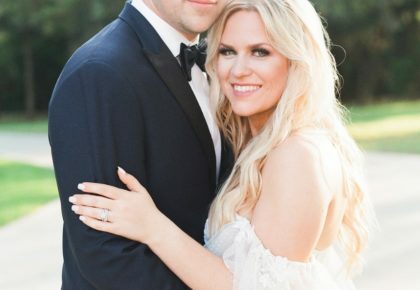 Amenities included with this venue are full catering service from the site’s top chef, tables and pieces required for proper setting, full use of the bride and groom’s suite and complementary champagne for the wedding party to enjoy pre-ceremony. Get even more venue ideas on our Venues page here! Happy planning!